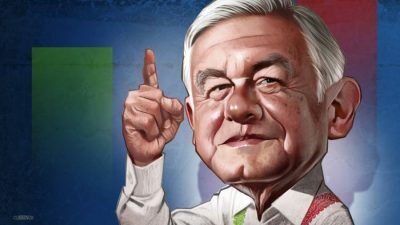 MEXICO Elections, July 1: Andres Manuel Lopez Obrador (AMLO), Window of Opportunity Against 40 Years of Neoliberalism in Mexico? pushbacks against four decades of neoliberalism in Mexico. Publicado por eraclito-450 en 7/03/2018 12:44:00 p. m.